Did someone say Cosmopolitan? 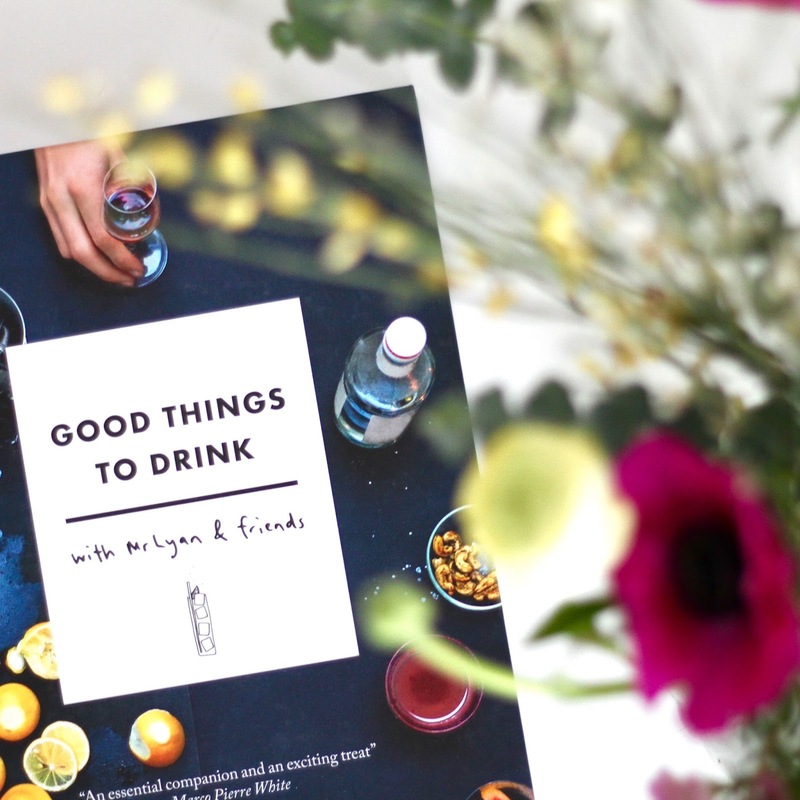 I’m a huge lover of cocktails and funky drinks, I usually end up the designated barman at parties, however recently I’ve came across a book that does all the bar work for you… all you need are the ingredients! Good Things To Drink, by Mr Lyan AKA. Ryan Chetiyawardana (try saying that after a drink) is an essential for your kitchen book shelf. 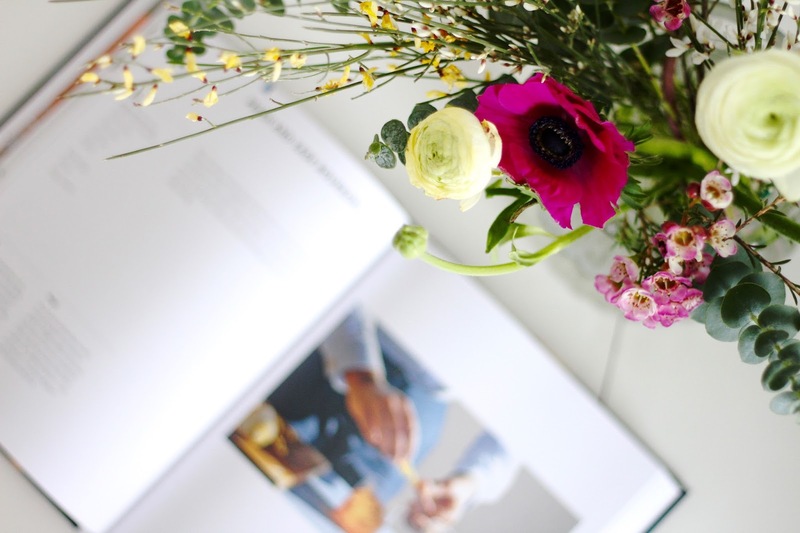 Containing drinks for all occasions including a morning buzz, social sips and fireside serves (yes, these are chapters in the book)… there is something here for everyone. The book even tells you professional barman techniques and methods for creating the perfect drink. From how to shake a shaker, homemade syrups, tools of the cocktail trade and what glass to use for what drink, it has it all. Today I thought I would share with you all 3 of my favourite drink recipes from this book, to give you an insight into this mega drinks bible. Praise the cocktail lord! Although this isn’t a new drink to myself, I had to include this refreshing Italian favourite. If you’re looking for something classic with a fruity twist, this one is for you. Peal the skin from the peaches and place into a food processor/blender. Blend till smooth, if too lumpy add a splash of water. Add honey if too dry or tarty (hey presto, you’re making your own puree if you hadn’t noticed!). Add two shots of puree to a small jug and 4 shots of prosecco (don’t use a measure through, it will flatten the bubbles). Lift the puree through the prosecco then pour into the champagne flute. This one was quite a new discovery to me, and I was super surprised to how well this actually tasted. A perfect pre-meal drink for an evening of entertainment. Fill the highball glass half with ice, add the campari and vermouth, top up with ice and finish with soda water. Use a blow torch to gently charring the rosemary and then place in the glass to garnish. This cocktail really surprised me, showing how standard kitchen cupboard items can play an important part in such an amazing drink. A real party impresser. Stir the jam into the gin in the bottom of a shaker, shake well with ice and then strain over crushed ice, garnish with mint and berries. This is a fantastic book to purchase if you’re a real entertainer or a cocktail lover. You can purchase it here! Previous Post 3 Steps To No More Spots.